Home Health	Fitness Feature: Carolina Barre & Core and a HUGE discount for CSP readers only! Fitness Feature: Carolina Barre & Core and a HUGE discount for CSP readers only! Getting back to reality this week has been rough. That first day of re-entry after spring break was brutal. Going back to work, school, and life was no fun. The end of spring break also unofficially signifies the start of summer so teachers assigning anything with the dirty word “project” should know that they are officially loathed. How about that commitment to fitness and health? Did you take a hiatus during spring break like we did? It’s so easy to let that little break turn into a total free-for-all-fall into Doritos and ice cream and no exercise…every.single.night. Our friends at Carolina Barre & Core want you to know that a little backsliding does not mean throw in the towel completely! Start where you are. 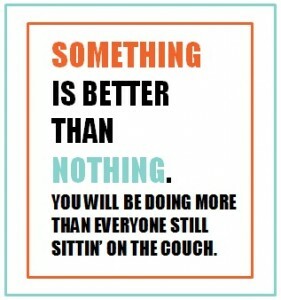 If you took a tiny break over spring break, then vow to get back to it. If you are new to the fitness scene and have taken an extended break (like you haven’t exercised since your last child was born 3 years ago), then Carolina Barre & Core will support you every step of the way. This is literally a place for everyone, even the boys! We had to institute a re-boot ourselves to get our fitness groove out of the ditch and back on the open road. We all have moments of relapse. Don’t focus on the fall but how you will get back up? CBC to the rescue, we have an AMAZING Smarty Steal discount – read on! 1-month unlimited classes: $175 for one month only. Enter code “CSP175” at checkout. 3-months unlimited classes: $160/month, 3 months. Enter code “CSP3MO” at checkout. CSP New Member Special: Exclusive to CSP, for anyone brand new to CBC (meaning you can’t be in the system for an earlier free trial class), you can sign up for your first month for $100 unlimited classes. AND utilize the 1- or 3-month specials above. You must present this link to our friends at CBC to get the CSP new member special deal! Don’t wait, you have to register by May 7th or discount code won’t be valid. Carolina Barre & Core will be your “hey sister, go sister, soul sister“ in this journey so let them take the wheel! P.S. 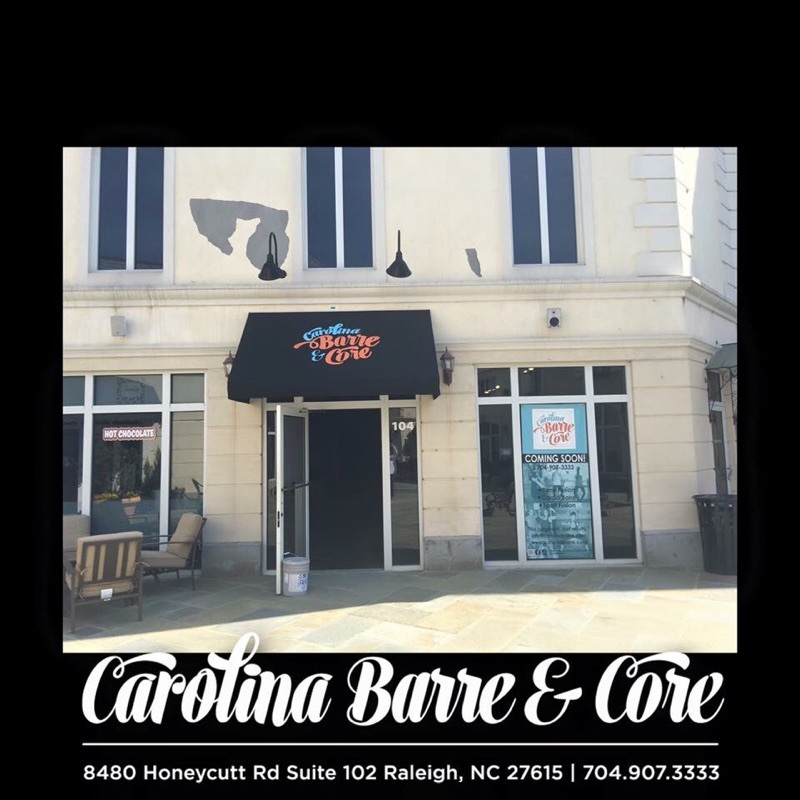 Carolina Barre & Core is coming to Raleigh, Lafayette Village, 8480 Honeycutt Rd, Suite 102! Here is a pic of the new studio! Experience YMCA’s Camp Thunderbird this Sunday 4/17!